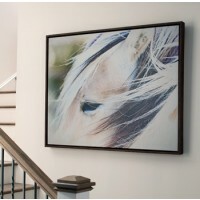 Have an eye for unique equestrian art? 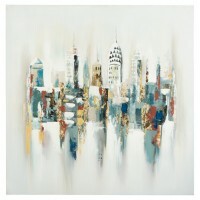 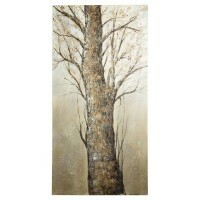 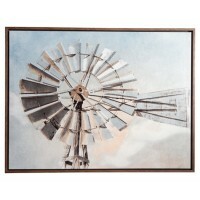 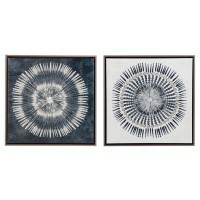 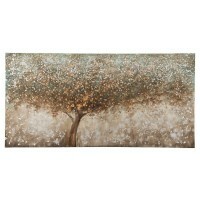 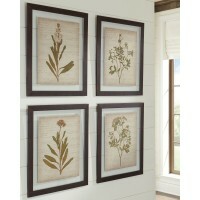 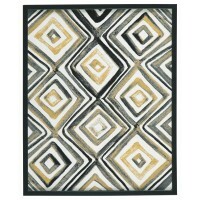 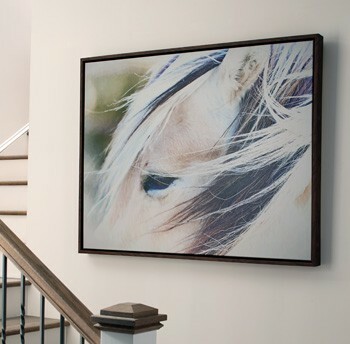 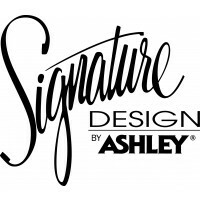 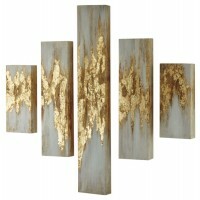 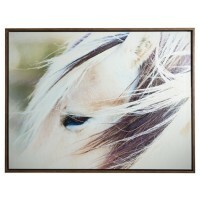 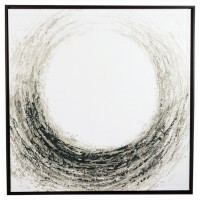 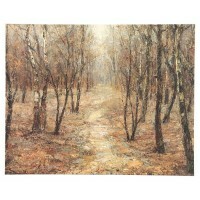 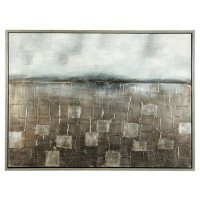 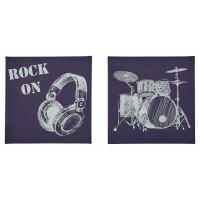 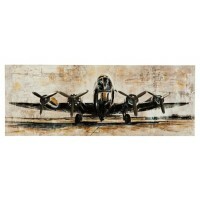 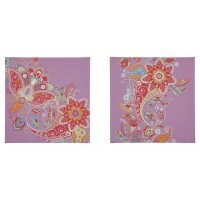 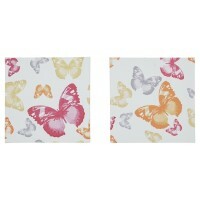 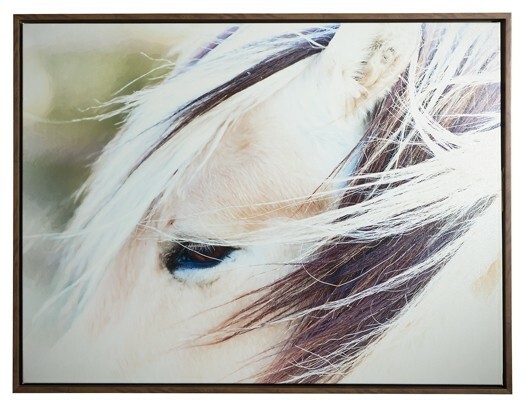 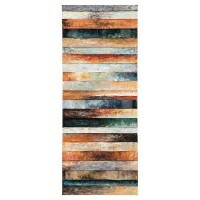 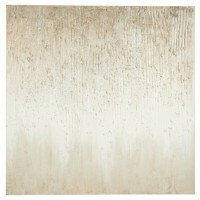 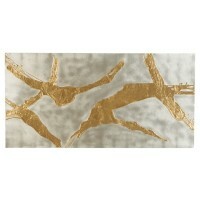 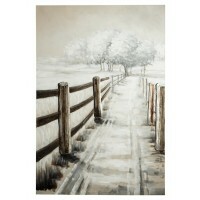 Then make this framed gallery wrapped wall art a mane attraction in your living space. 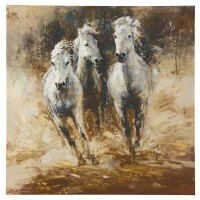 Moody and magnificent, this soulful rendering is pure artistry.